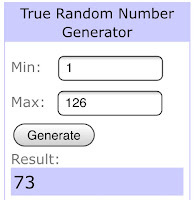 My Quilt Infatuation: I Owe You Some Winners! Winner, winner, winner! 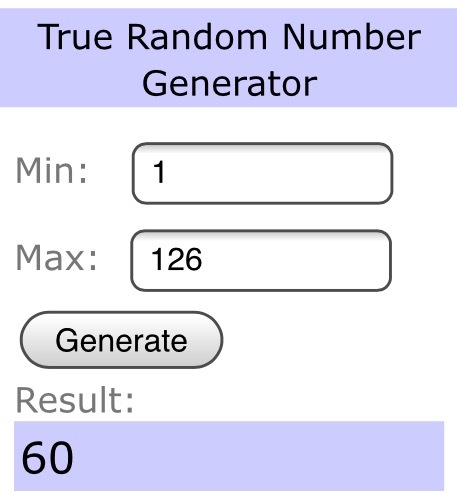 I get to announce three giveaway winners today! 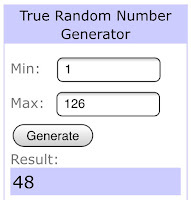 Just an FYI- when I have more than one giveaway in a post, I always choose the winners in the order that the giveaways were listed in my original post. So, let's get to it! First, the charm pack of Lil' Red, generously provided by Fort Worth Fabric Studio. 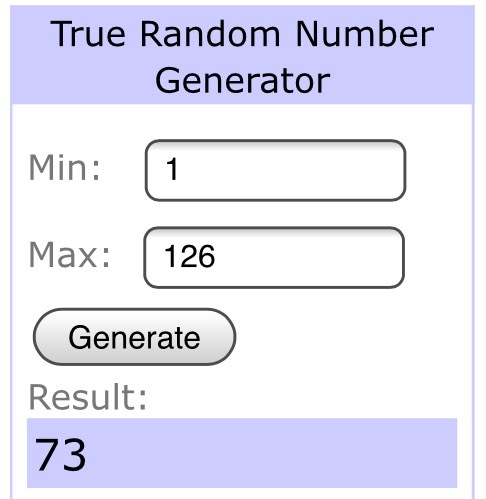 The winner is comment number 73, OhioLori! Would love the Lil' Red!! the fabrics are Awesome! & the lil' Grangirlie here asked if I could make her that doll.. Awww,,,gotta bless her for sure! Love the My Lil'Lady too! Thanks for chance to win any of the Prizes..such an amazing give-a-way! 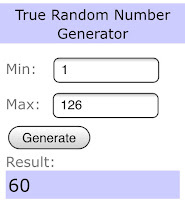 Next, the winner of the $75 gift certificate to Fat Quarter Shop is Chiska, comment number 60. Oh I love lil red! So much to wish for! 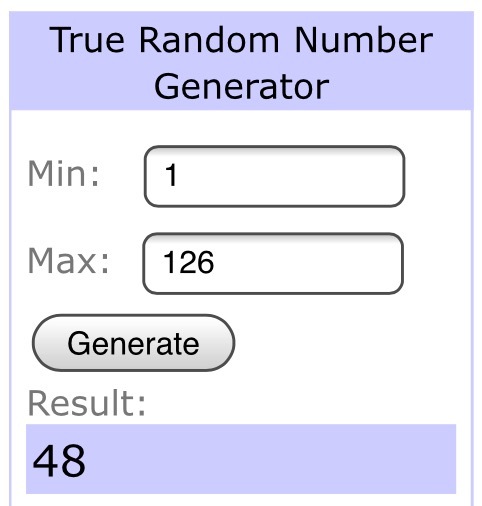 And finally, Anita, comment number 48, is the winner of the $100 gift certificate from FinerRibbon! All the prizes are great, but I like the labels best! Congratulations to all of you, ladies! These really are some awesome prizes. I'll be contacting you by email soon about your goodies! What wonderful prizes to give away. I bet these ladies are some happy winners. Newer to your blog and have really enjoyed viewing it. Very impressed. I love reading your blog and seeing the wonderful, interesting quilts you imagine and then create. You've such a knack for putting fabrics, colors, and patterns together. Did you have any formal art training? or do you "just know" that some things will look good mixed in a quilt. I'd love to be able to do this. that just made my day, Mary! I am so happy to know that others love my quilts and my blog as much as I enjoy creating and sharing them. To answer your question- no, I actually do not have any formal art training, but I have always had a love of color and design, and I love to express that in my quilts.